Plant facilities and plumbing. Hoses for various embedded machines. Machine tools, assembly robots , molding machines, printing machine, etc. 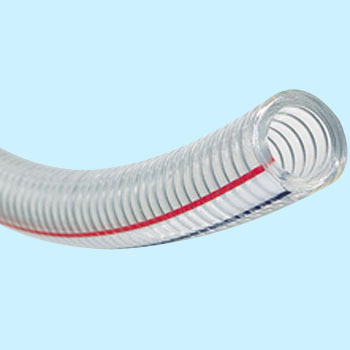 It is used for suction and drainage of ship water sprayers, but it can be used without any problems. This review is about item#32728717. I felt it was a little lighter, and the range of use was broadened if it was easy to bend. This review is about item#32728631. This review is about item#32728622.